See, this is the problem, and why I hesitated for so long to publish this. 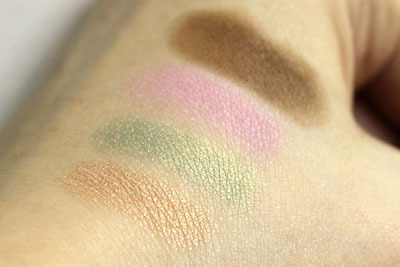 There is nothing evidently wrong with this palette, but I don't like it. The texture is unique to Estée Lauder's gelée powder formula, where the closest description seems to be that it is "cream to powder" (it isn't actually cream but I guess that's the best word to describe the wet-but-not-actually-wet feeling you get when you touch the powder). 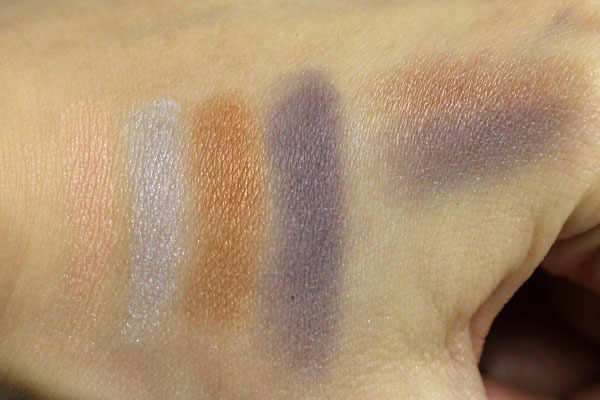 It's smooth and bright and wonderfully metallic when swatched, but like the eye shadows lose its gleam when applied with a brush. 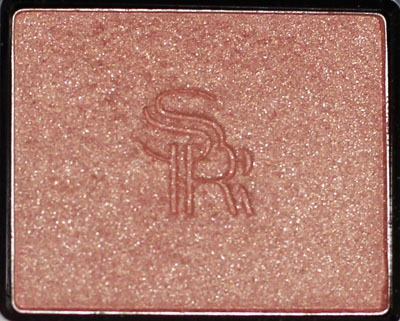 Shimmering Sands is a metallic copper at the back of my hand, but becomes an odd reddish brown when applied on my cheeks. I'm not entirely sure if it is meant to be a bronzer, blush, or a contour color, but it doesn't seem to suit my coloring. I think someone with a darker skin tone would enjoy Shimmering Sands better. On me it's neither here or there, which makes it difficult for me to use. I find it funny how I struggled to write all this - I don't have to like every good product that's available in the market, right? 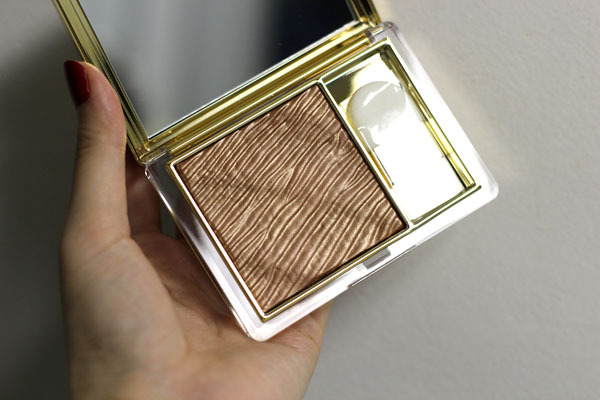 Estée Lauder Illuminating Gelée Powder in Shimmering Sands retails for $42 and is available at Estée Lauder counters nationwide, as well as esteelauder.com. I purchased mine from nordstrom.com. 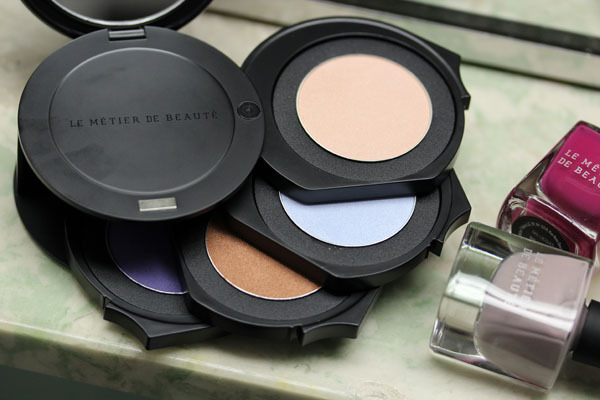 Le Métier de Beauté's spring collection has finally hit counters! 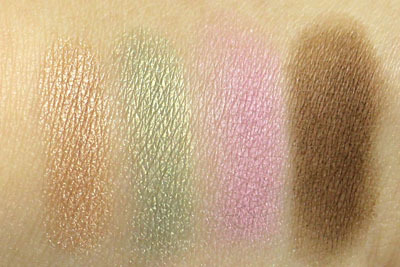 This is the last of my spring wants, and now that I have it I can move on to obsessing over summer (have you seen Dior? Guerlain? NARS? Ugh, so pretty). 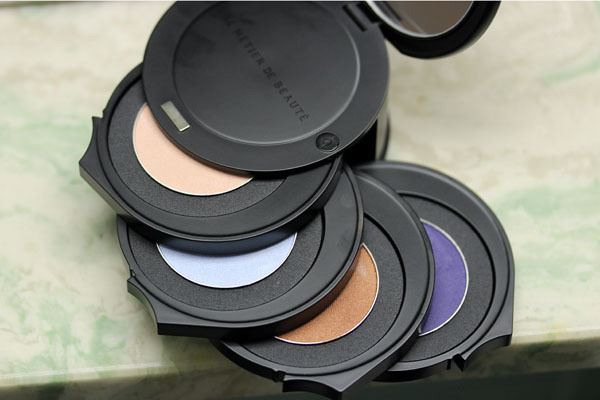 The Le Métier de Beauté Northern Lights (The Auroras) Kaleidoscope Eye Kit feels different compared to all the others I own. 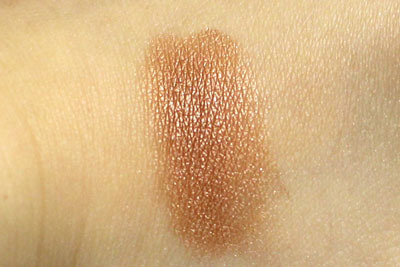 I won't say it's less pigmented (just take a look at the hand swatch below), but it does produce a more subtle effect on the eyes compared to previous kits. 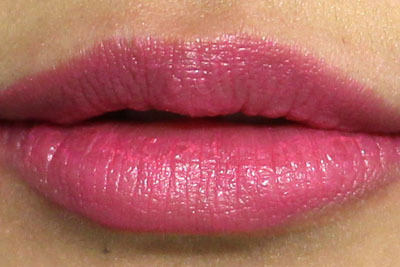 Since the Le Métier spring lip features a bolder shade of pink, I think Northern Lights is made to be worn hand in hand with the Aurora Lip Kit. I'm sure most of you are tired of hearing me rave about the brand, so I won't add any spluttering exultations to this review. 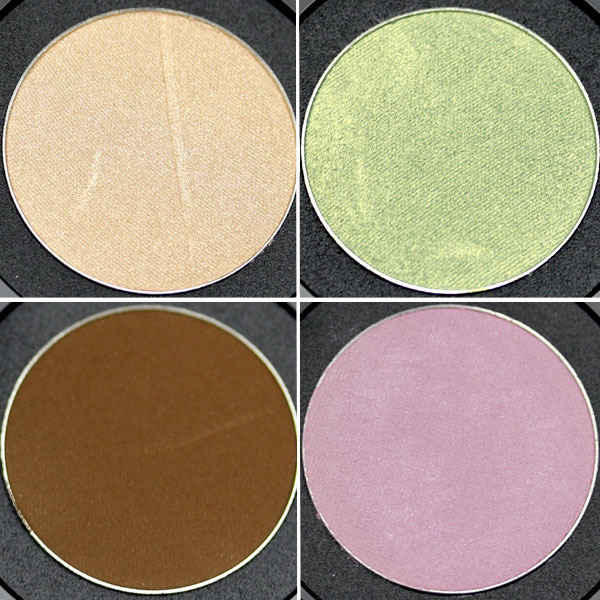 The textures, colors, formula, and lasting power of the shadows are on par with previous releases, so if these are colors you think you'll wear, I say go for it! I mixed a pump of Peau Vierge with Chantecaille 'Just Skin' to add radiance to the skin. 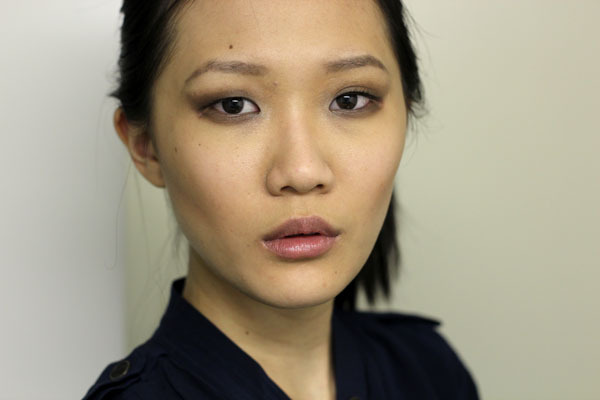 Using Guerlain Cruel Gardenia, I highlighted the area above my cheekbones, down the nose, and above my cupid's bow. Finally, I set with loose powder. 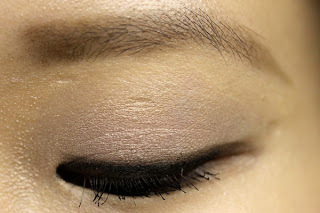 I applied all four shades of Northern Lights on my eyes using the company's signature couches de couleurs method (explained here), and added more of Equinox on the crease for definition. 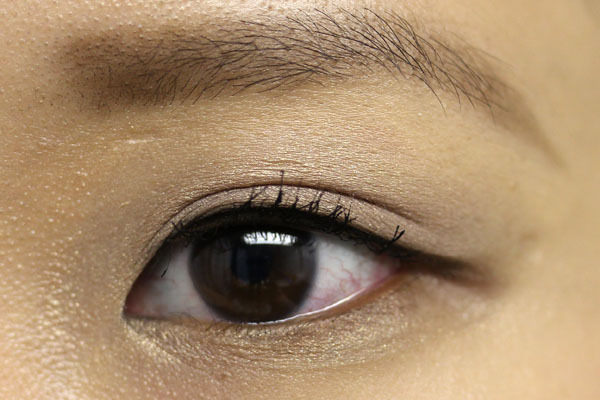 I then lined my eyes with liquid liner, and layered a generous amount of mascara on my lashes. The cheeks are a little complicated, and I don't know why I did what I did (I'm sure there is a simpler way to create the same effect), but I like how it turned out. 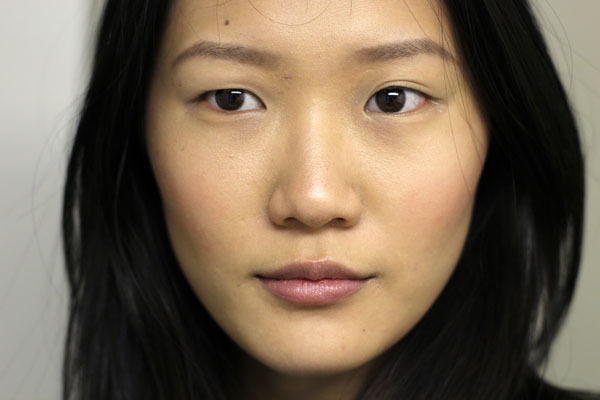 First, I contoured below the cheeks and along the jaw line with Burberry Earthy Blush, then I applied Guerlain Cruel Gardenia on my cheeks and patted Burberry Cameo Blush over it. I topped that off with Guerlain Sunny Pink Terracotta Blush, and went over everything with Bobbi Brown Rose Gold Shimmer Brick. It's more products than I think was necessary (though they really didn't weigh a thing), but my cheeks were glowing all night long. 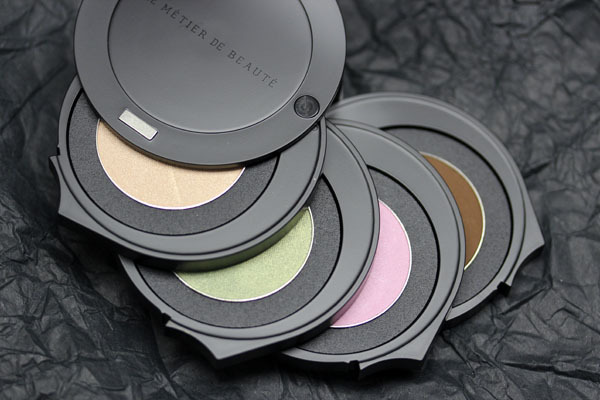 Le Métier de Beauté Northern Lights (The Auroras) Kaleidoscope Eye Kit retails for $95 and is available at Bergdorf Goodman and Neiman Marcus. As usual, if you don't have a counter near you, please do not hesitate to contact Dustin Lujan of Bergdorf's at 212-872-8612 and tell him I sent you. Everything from the spring collection is limited edition, so don't wait too long! ... 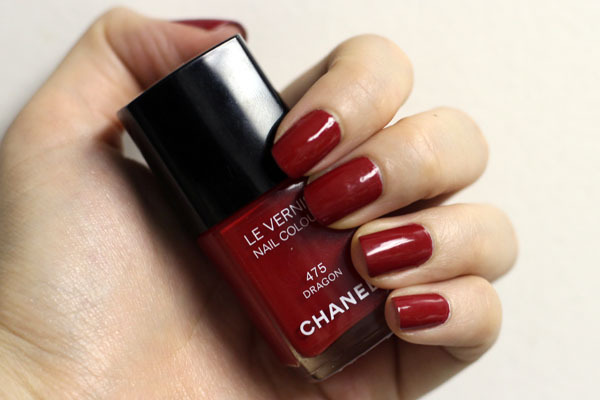 If only for an excuse to wear green (or green polish!) and drink obscene amounts of beer. Appalling to admit, but I don't have anything green in my wardrobe, and if not for a friend's birthday I wouldn't even step out of my room (it's 8pm, I live on the 18th floor, and can clearly hear the drunkards on the street). But the upside is I get to resurrect an old polish from my stash and get myself off my makeup rut by actually applying some on my face. For those who aren't infected by the greens, have a happy Saturday and I'll see you soon! 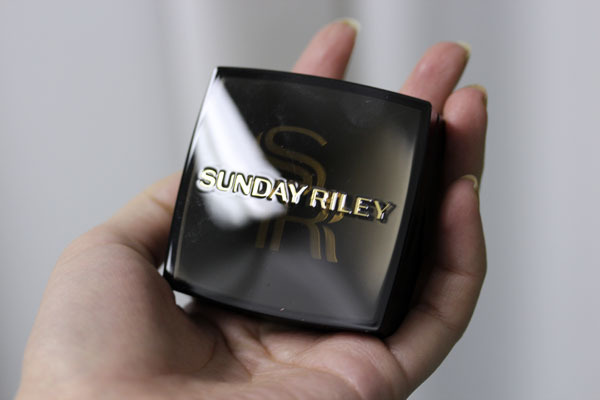 For some reason I wasn't super excited about Sunday Riley Blush in 105 Intimate. There is nothing really wrong with it. 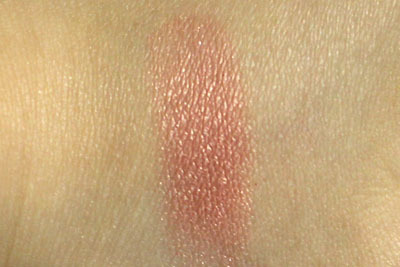 It's pigmented, applies smoothly, and is a do-no-wrong coral pink with tiny shimmers. 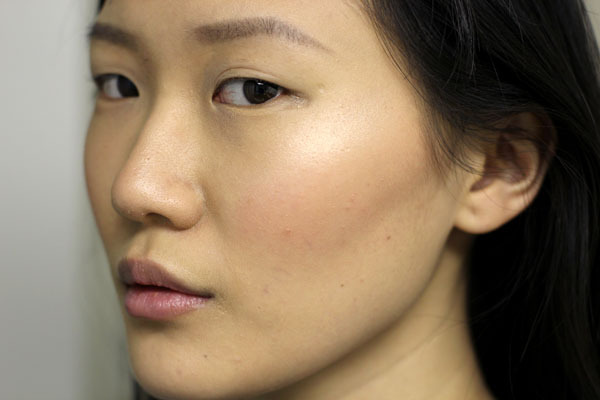 Put over the right foundation, it lasts all day. However, there's an overall "it's nice, but..." sentiment to it that I can't quite put to words. All that said, you really can't beat the price. At $30, it's only $2 more than a NARS blush (I'd pick this over NARS) and way less than a Burberry (though I maintain that they are worth every dollar). 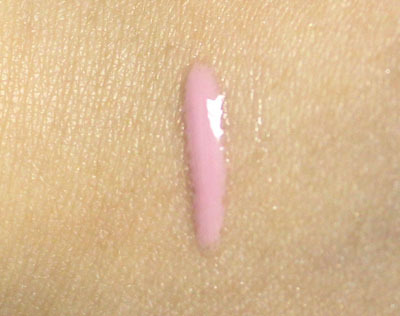 Since my gripe is more about the generic color and less about the blush itself, perhaps I would have been much more satisfied had I picked another color from the line. 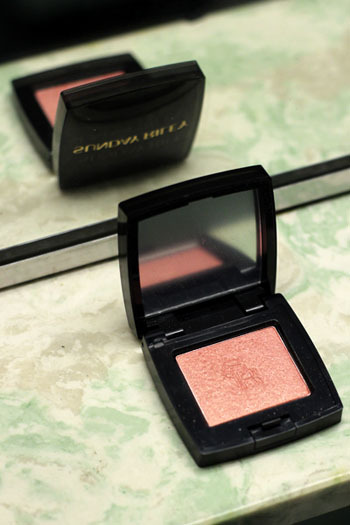 Sunday Riley Blush in 105 Intimate retails for $30 and is exclusively available at Barney's New York. I don't think I have bad skin, but I've had this pimple by my right brow for over a month now and it is the most frustrating thing ever. I've tried every single remedy that worked on me previously, but to no avail. It's like a magic pimple, but I don't want a magic pimple! Anyway, I'm in the process of slowly introducing some of my makeup stalwarts to you so I can update my Skin/Hair Info page with proper links. 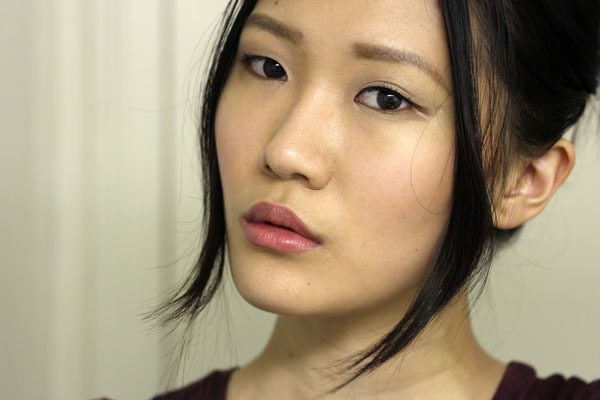 One of the most important item in my stash is the Clé de Peau Beauté Concealer in Ochre. 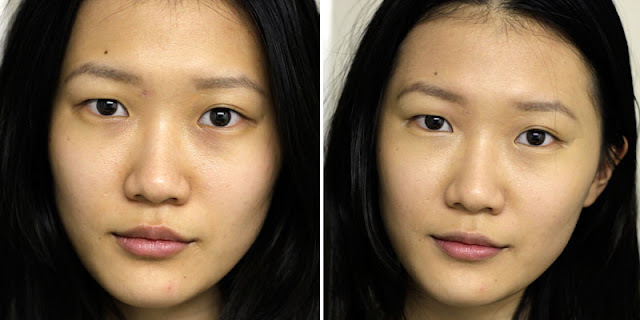 The Clé de Peau Beauté Concealer is suitable for covering everything: spots, redness, discoloration, under eye circles, a mole even, if you really put your mind to it. 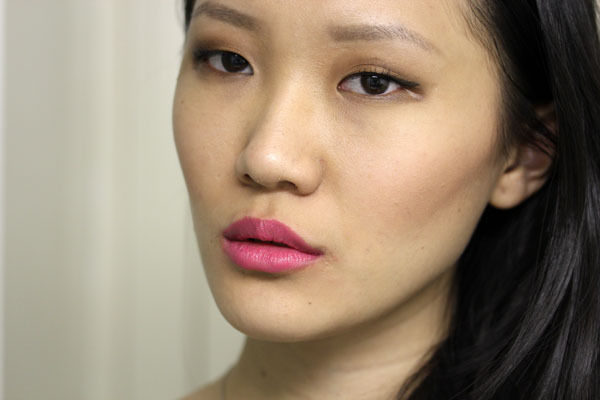 It is super creamy but stays on till I remove my makeup at the end of the day. 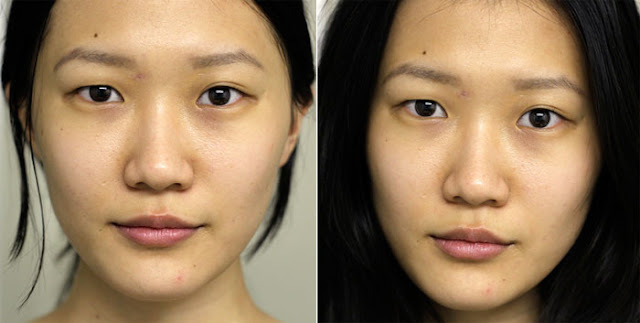 If you plan to get it, I suggest that you find a shade that matches your skin tone exactly. 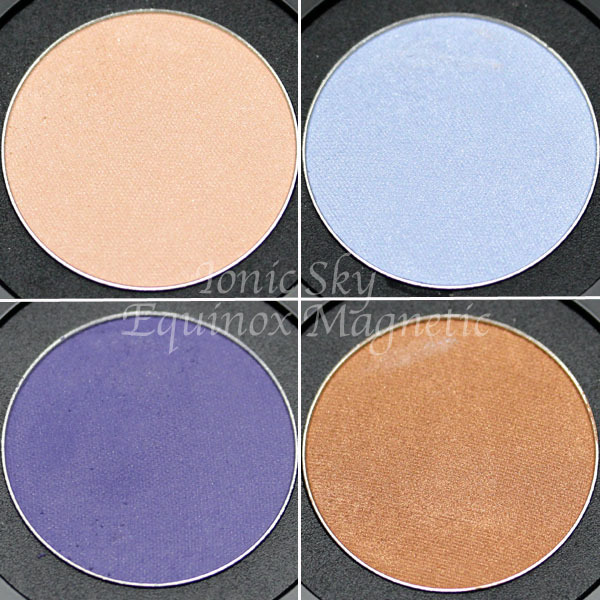 The only two unfortunate aspects of the concealer is 1) it comes in a limited range of four shades and 2) the price is way more than one would expect to pay for a skin-colored stick. But I firmly believe it's better to go all out for something that is truly worth it than to try multiple alternatives, only to ultimately spend more on less satisfactory results. 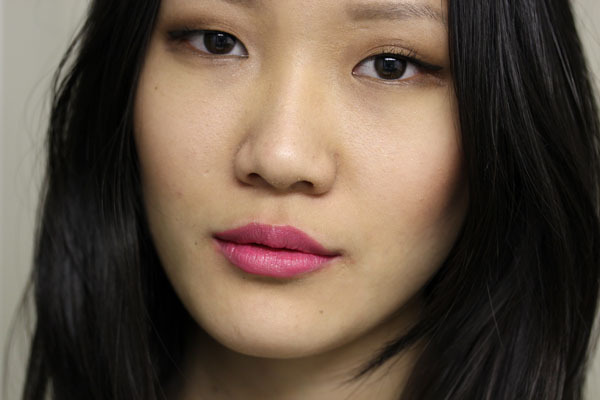 You only need this one stick for every concealing job, and a little goes a long way. I haven't even thought of trying out another concealer since I bought mine over half a year ago, and though having to replace it is still a thought for the distant future, I'll repurchase it without any hesitation when the time comes. 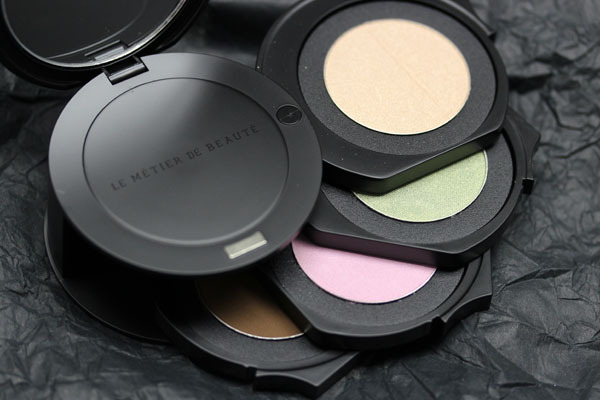 In response to several reader comments, I typically use the Le Métier de Beauté Concealer Brush to apply the concealer - I swipe it with the brush and apply it on needed areas. I have also used my fingers in lieu of the brush when in a rush. Both are fine though I prefer the brush method. For heavier coverage, I apply directly from the stick. Clé de Peau Beauté Concealer retails for $70 and is available at nordstrom.com.